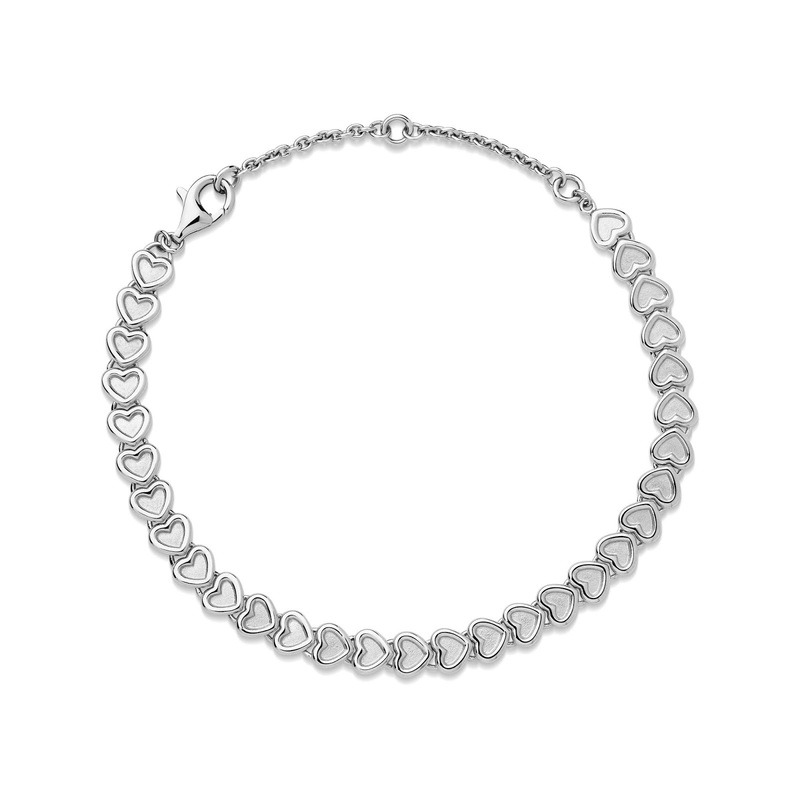 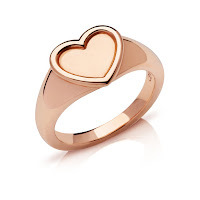 Links of London has brought out a new Wholehearted collection which has three collection within it and I have fallen in love with the Endless Love collection. 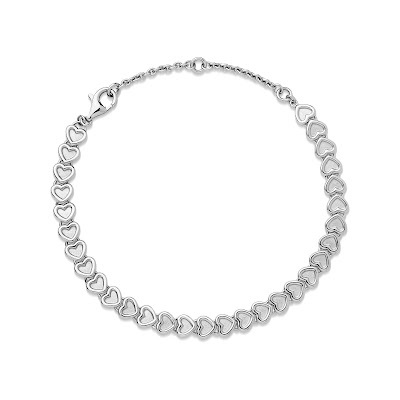 The simplicity in the designs of these pieces makes them such wearable pieces that can mixed in with your existing jewellery and be styled from day to night. 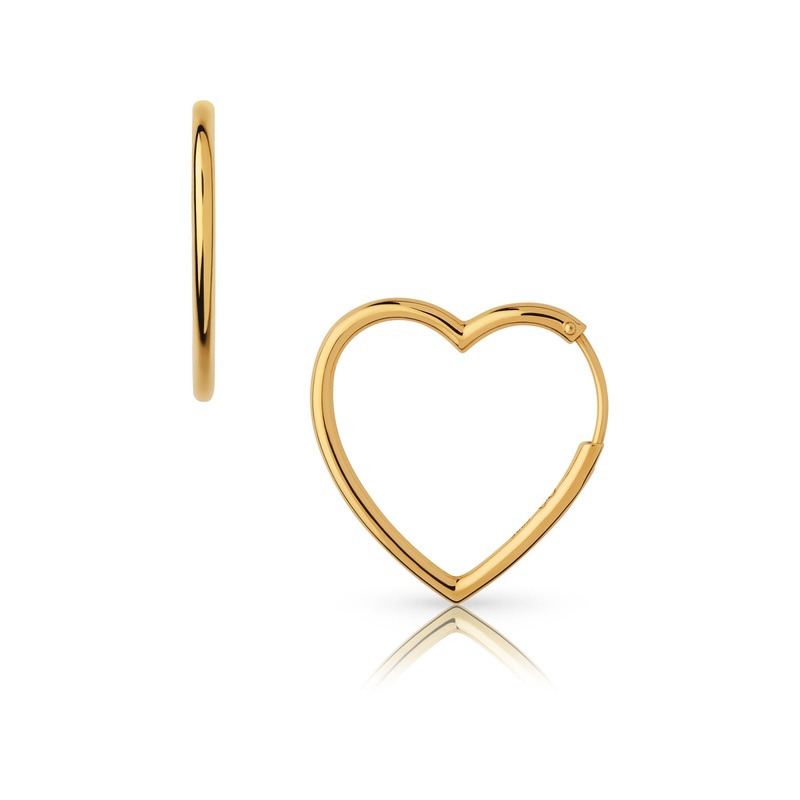 These medium sized Yellow Gold Vermeil hoop earrings feature a subtle heart outline that adds a unique twist to a classic hoop. 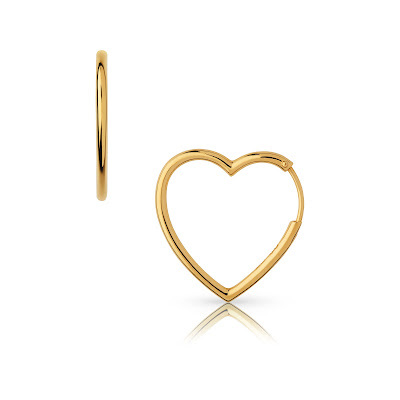 With a high polished finish, these statement hoops can be worn every day. 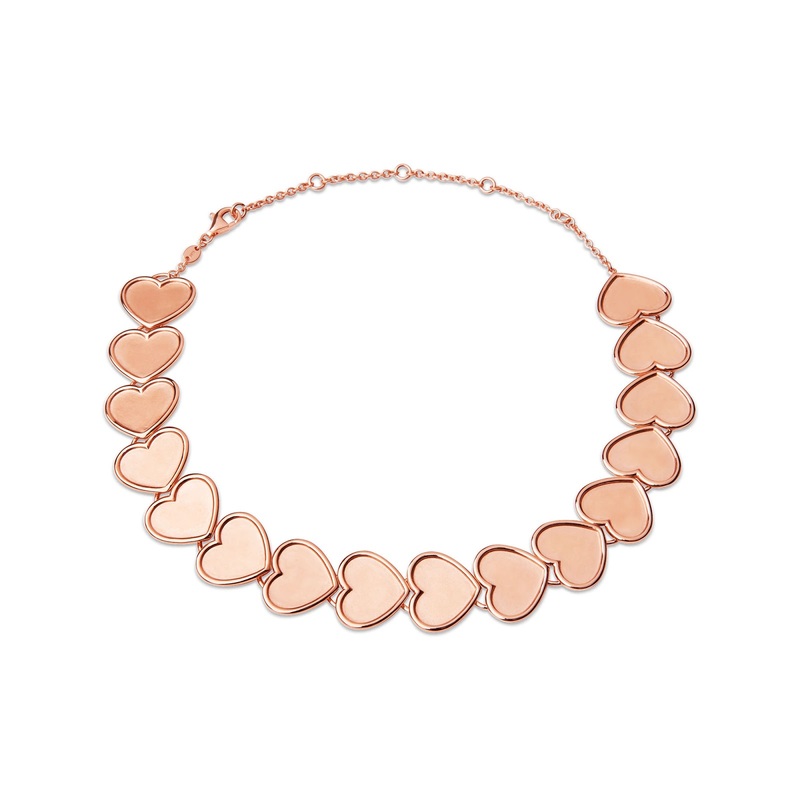 Interlocking Rose Gold hearts follow each other in a bold, yet elegant design. 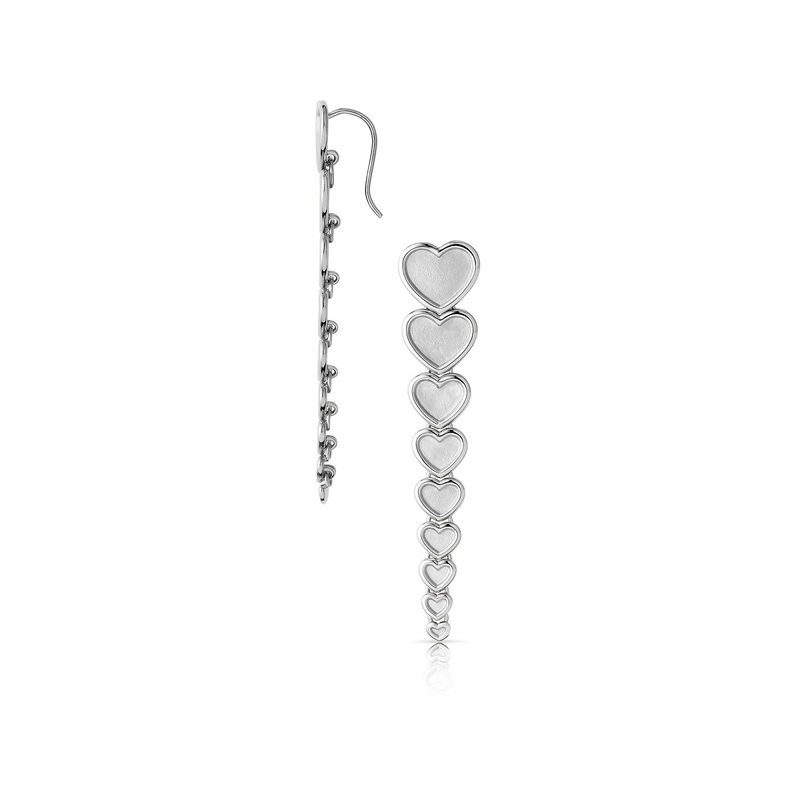 The classic drop pendant earring has been re-imagined to merge contemporary minimalism with a confident design. 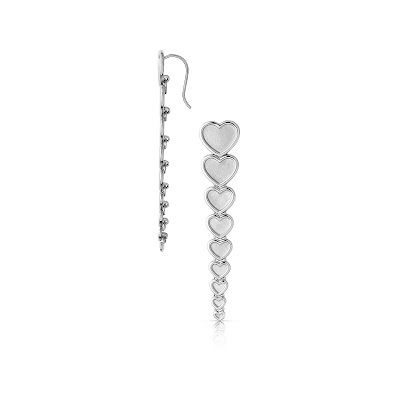 Featuring a graduated series of hearts this statement earring is designed to be worn alone as an iconic piece. This Rose Gold Vermeil heart ring is inspired by the classic signet ring style. The satin finish heart contrasts elegantly with the high polished decorative piping edge. Small hearts interlock, following each other in an endless embrace.